Camp Knutson is a welcoming, inclusive camp for youth and adults with disabilities, medical conditions and other identified needs. We celebrate each participant and help campers build friendships, recognize their strengths, gain self-confidence and identify skills to help them realize their goals. 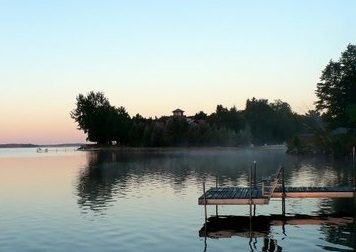 We are open year-round, operating as a retreat center September through May. Our beautiful, lakeside setting and modern amenities are the perfect spot for a retreat, conference, meeting, celebration or other social gathering. Founded in 1953 after Congressman Harold Knutson donated his summer vacation property in honor of his mother who had a passion for helping individuals with special needs and assisting those less fortunate. Over 65 years later, Camp Knutson remains dedicated to nurturing the well-being of persons with disabilities, medical conditions and other identified needs. Camp Knutson partners with other organizations to provide high quality, fully accessible residential camping opportunities. Read about Camp Knutson’s impact each year in our annual reports. There are many ways to get involved with Camp Knutson. Check out some of our upcoming events. Our beautiful, 30-acre campus is located on a picturesque peninsula surrounded by towering pines and nestled between the pristine waters of Lower Whitefish and Big Trout Lakes. 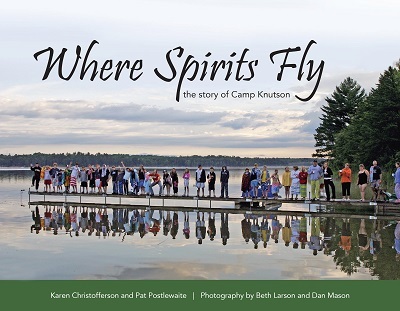 A photo-rich history of Camp Knutson written by Camp Knutson volunteers.